Helllooooo! Back from the lake and practing to be Beyond the Cockpit. One little bit of advice I can pass along - When you try Derek's "behind the head" high brace turn with your hat raised to tee off your audience, make sure the water is warm! In my case, the 43 degree trickle down the back of my overheated neck had me letting out a yelp and damn near delighting my teed-off audience with a dump. This IS the correct forum to ask this question as I know many contributers here have built both S&G and 100% Strippers. I struggle with limited building space, and it just dawned on me that a total stripper probably doesn't ever require a flat work surface during construction. Am I correct in assuming that the first thing made is a strong back, and from then on everything is supported on saw horses? To my feeble way of thinking, this would require somewhat less space than a rectangular table/bench/platform. 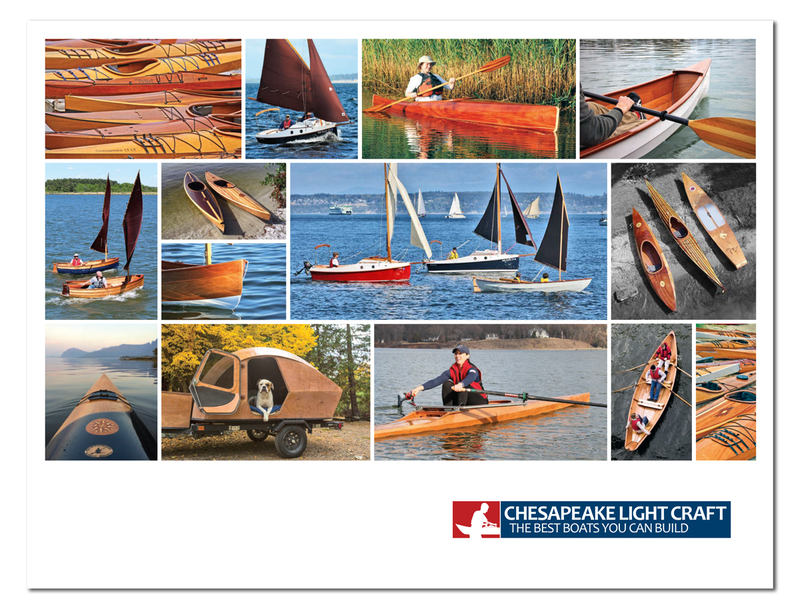 Also, has anyone here built a Cedar Strip Kayak from a kit? Whaddaya think re more or less difficult than a S&G? (# of hours non withstanding). I'm trolling for ideas re this winter's project - and am already tracking down SOF info after seeing Mr. Calvert's beauty. Tony is the Cummingham book the best in your opinion - there seem to be a TON of them!